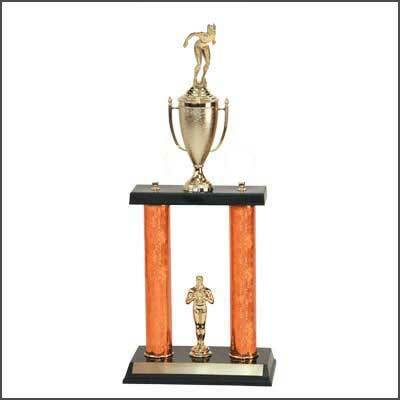 Shopping for swimming trophies? 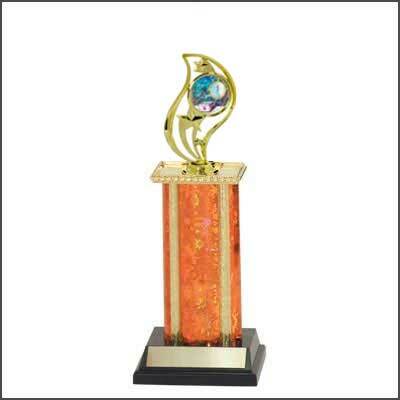 H & R offers you a wide range of choices. 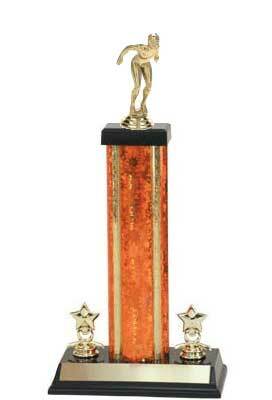 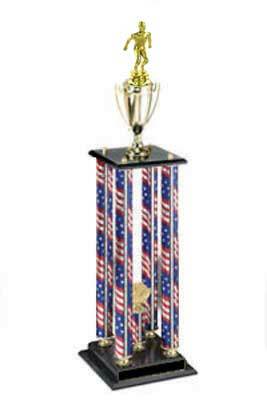 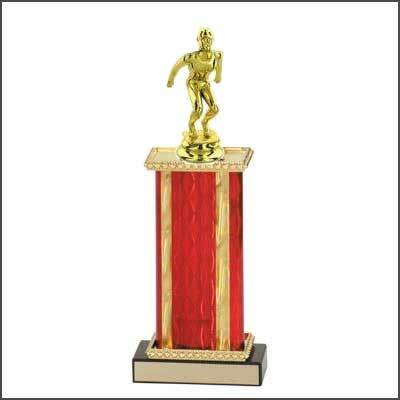 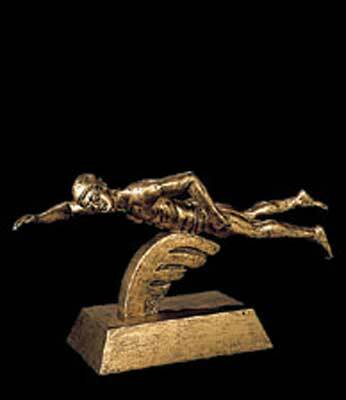 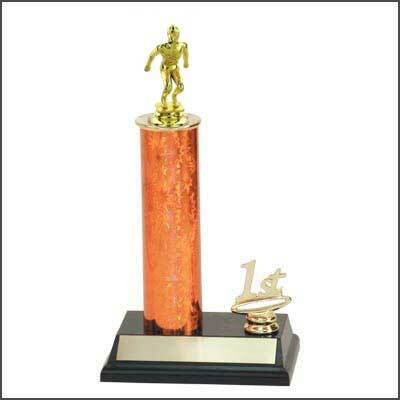 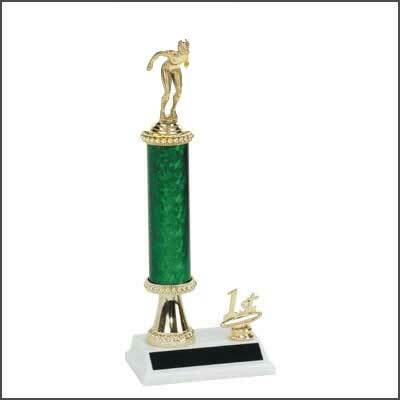 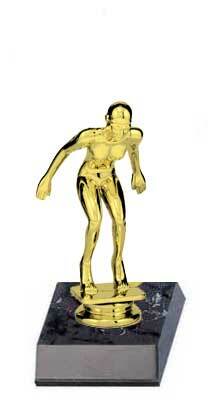 If you?re looking for a conventional swim trophy, click on the Conventional Swimming Trophies below. 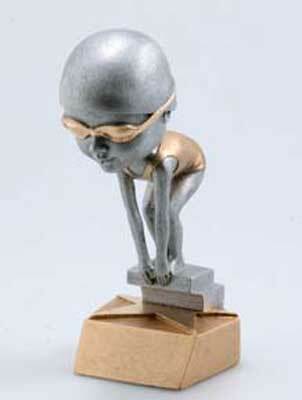 You may select from twelve swimming trophy styles and 4 trophy toppers. 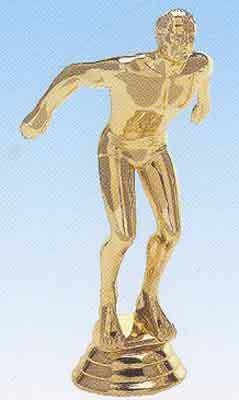 If you prefer resin swimming trophies, we have male and female swimmer trophies. 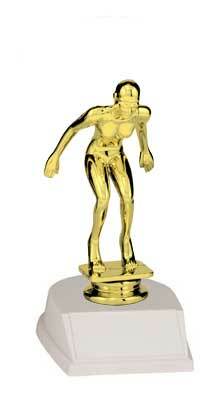 You will also find male and female bobble heads at the Resin Swimming Trophies link below. 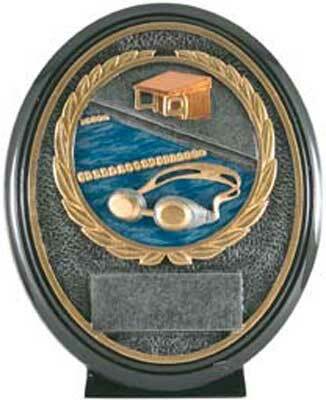 If you want a closer look at our swimming trophy toppers, use the link below. 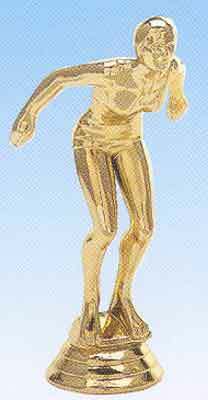 You may purchase the swim topper without a trophy only on those pages. 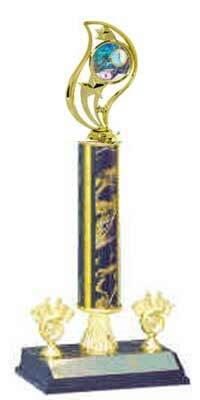 R3R Swimming Trophies with a single round column, riser, and added trim, on both sides of column. 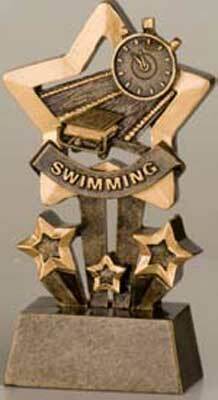 S1 Swimming Trophies with a single rectangular column. 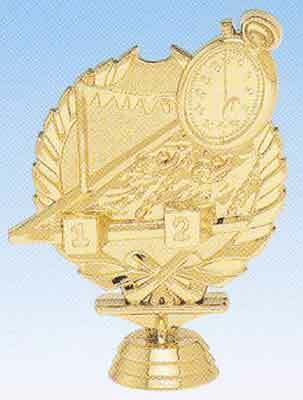 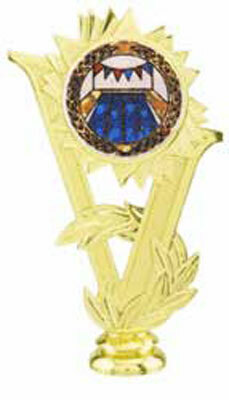 S3 Swimming Trophies with a single rectangular column, and added trim, on both sides of column.